Banyan is the perfect venue for Private parties, functions, special events, weddings and corporate golf days. The golf course has been home to several major events such as the national BMW Championships finals, Hyatt Open and events for leading banks, pharmaceuticals, oil field and recognized golf societies. 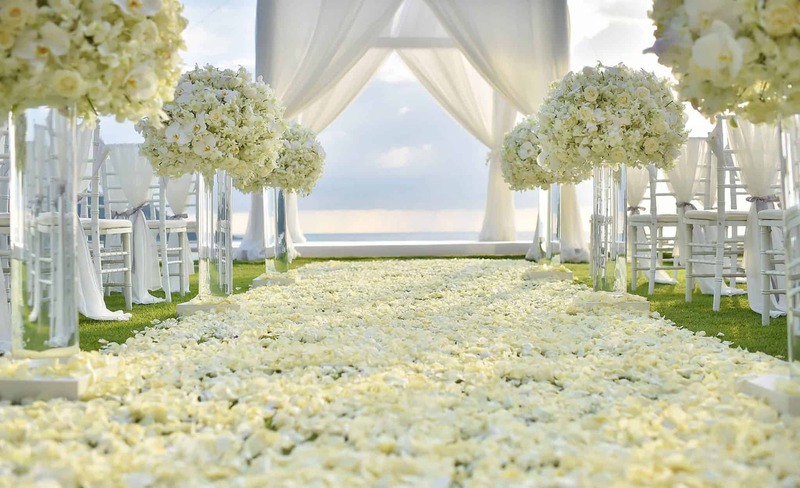 Several Thai and Christian weddings have been hosted in our magnificent clubhouse. 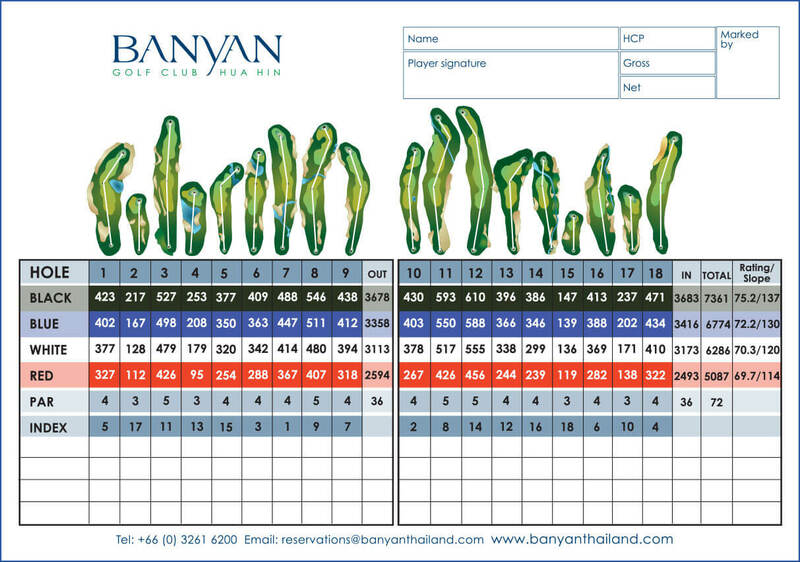 Banyan Golf Club Hua Hin offers a selection of great choices for your special event. We can accommodate up to 250 people for your golf or non-golf event. 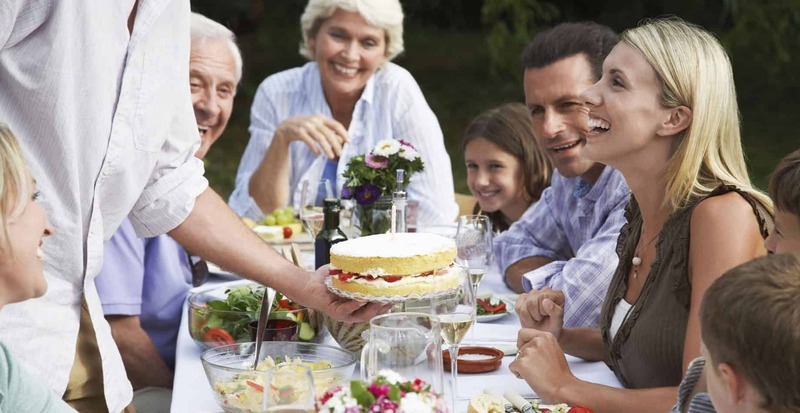 Cocktail receptions, Casual BBQ, Buffet Dinners & Gourmet wine dinners are our specialty. Our experienced food & beverage team can tailor make any arrangement to suit your needs. Banyan Golf Club will make all of your invited guest feel extra special by providing them with the famous Thai welcome, great food & wonderful service. We have facilities to arrange a private meeting room for 10 delegates to large scale gala dinner for 250.